Okay, I think I’ve seen it all. Just when I think the food world has righted itself and has stopped obsessing over any of the following – kale, cupcakes, salted caramel, farro, quinoa, farm-to-table, etc. 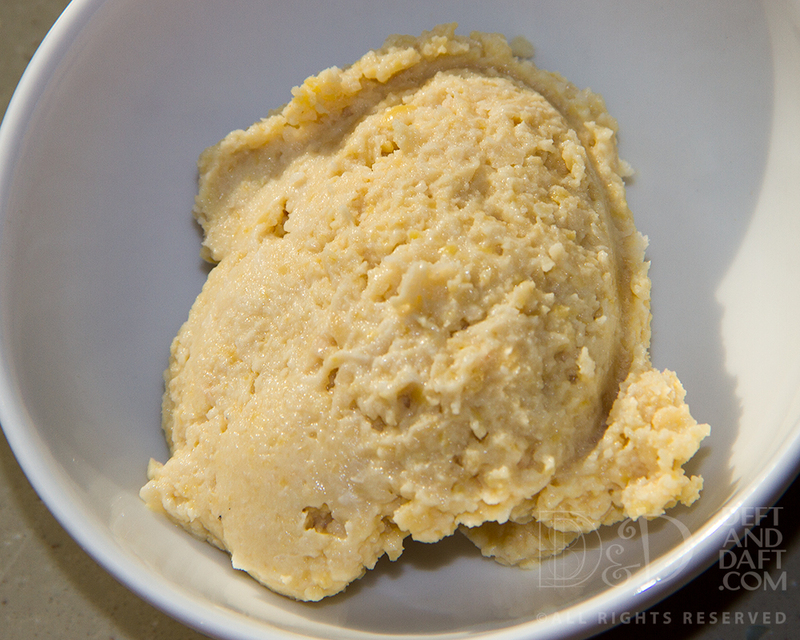 I go and see something like this- Cauliflower Hummus is the dip you need in your life. I’m sorry, no, it is not.